Below are some services and packages that we offer. Please contact us for more info. All you need to bring your event to life. 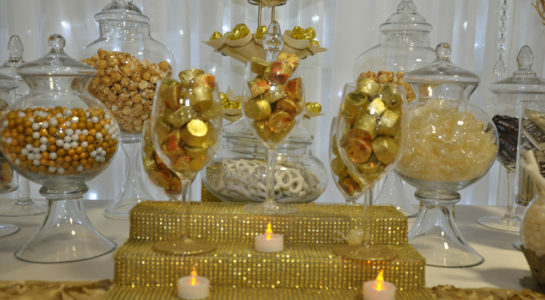 From lollipops and candy sticks to treat bags and clear jars, our candy stations can be customized to offer dozens of color-matched sweets, accessories, candy buffet jars, and favors for your event. 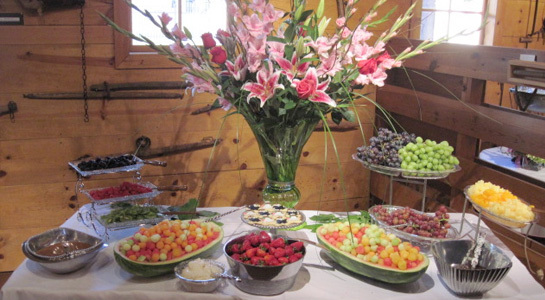 Our decorative Fruit Stations are unique and leave guests amazed with the creative display that we create. The beauty, the smell, and the healthy factor has guests getting in line for a sample. Do you want every table to be the pinnacle of perfection? 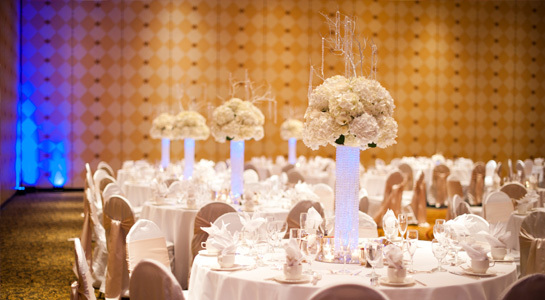 When it comes to decorating your reception tables, centerpieces will be the first thing all eyes are drawn to. Our goal is to keep costs low with creative, yet affordable centerpieces that look so amazing; your guests will admire their table decorations all night long. Our incredible Photo Booth is fun for all ages that not only captures great memories, but it also brings lots of fun and laughter to any event. We include free props, unlimited prints, an on-site attendant, and free delivery. Proudly serving Austin, Round Rock, Cedar Park, and the surrounding area. Transform your entire room with one of our party backdrops. This is the easiest way to transform your room for a theme party or event. Our creativity knows no bounds, and we work hard to make sure your vision is met. 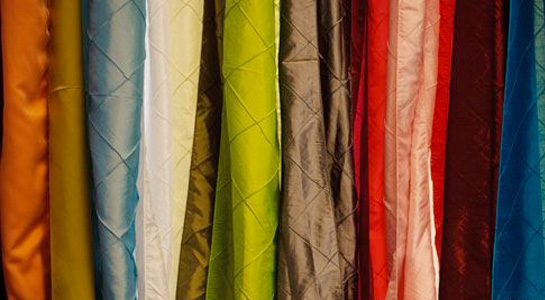 Turn an ordinary setting into a work of art with our large selection of linens. 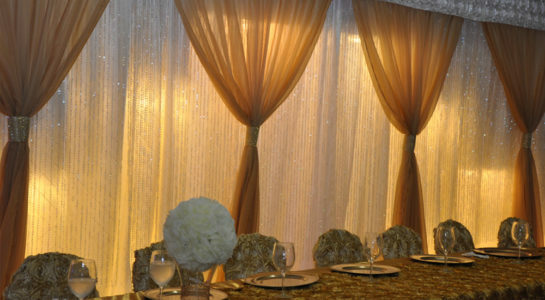 We have all colors and textures to make sure your event is exactly how you want it to be. 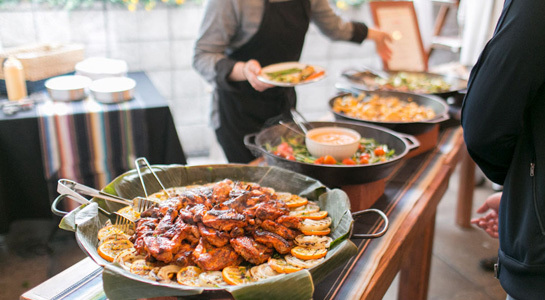 We provide full service, custom catering with the commitment to provide memorable events for all occasions. Professionalism and precision is what we pride ourselves on. 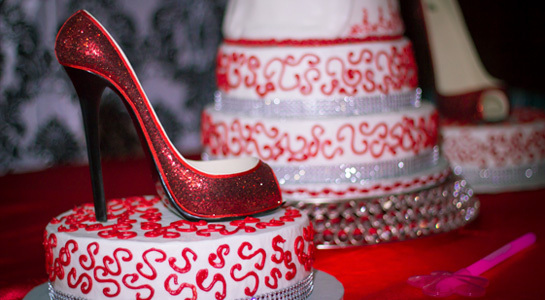 Party Fascinations can provide custom wedding cakes, grooms cakes, cupcakes, cake balls, and other specialty cakes that will definitely be the delicious centerpiece for any event. We’ll work together to come up with wonderful ideas for your ceremony decorations, like tulle and candles, and affordable reception decorations like banners, place card holders, balloons, and more. 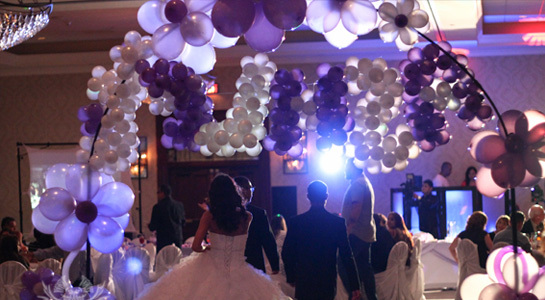 We offer affordable balloon decorations that will enhance any special event. 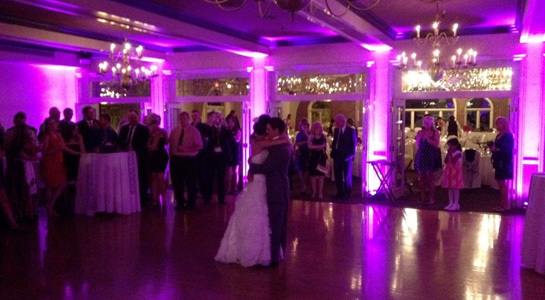 Specializing in private parties, proms, graduations, grand openings, and weddings. We also can do class reunions, homecomings, bar and batz mitzvahs, and corporate events. 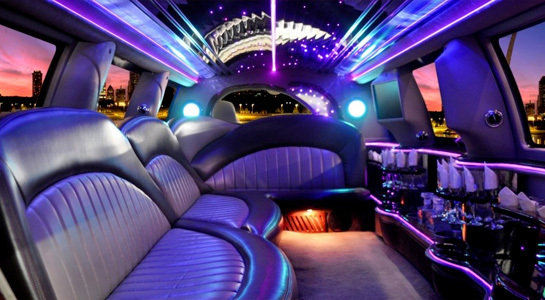 Our limousine service provides luxury transportation for all occasions, any time, day or night. Proudly serving the greater city of Austin, Texas. 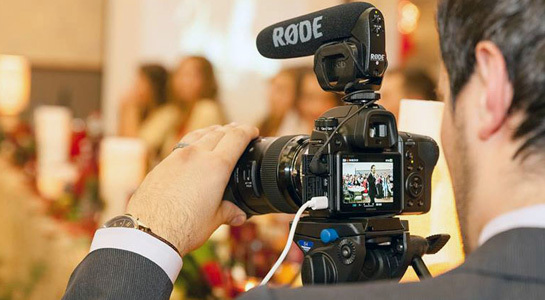 Our video production partners will help you tell better stories and create an event video you will watch over and over again. They produce corporate videos and event videos for business and nonprofits. 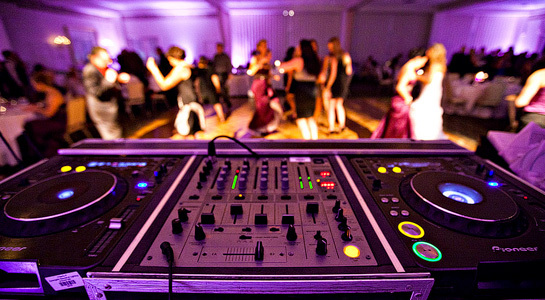 When it comes to entertainment and creating the perfect experience for you and your guests, Party Fascinations has you covered. Our Austin event DJs provide blends and unique mixes that connect with people both young and old. We play a wide variety of music. 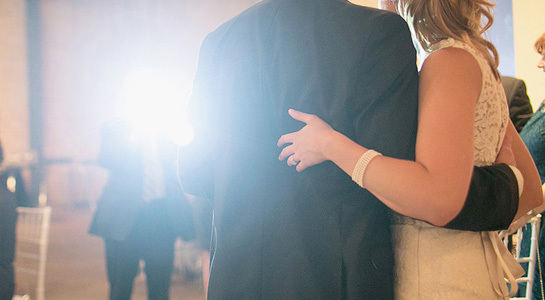 We’ll help you find the best event professionals to celebrate life’s most important moments. Our professional photography partners will help capture the best moments of your event so that you can treasure them for a lifetime. 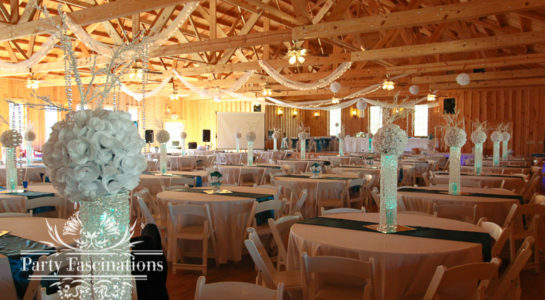 We provide event staffing services for your event or party. 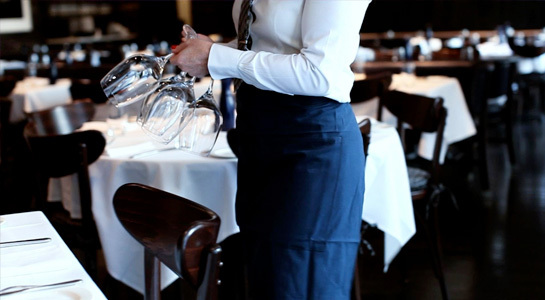 This includes wait staff, bartenders, Master of Ceremonies and more. 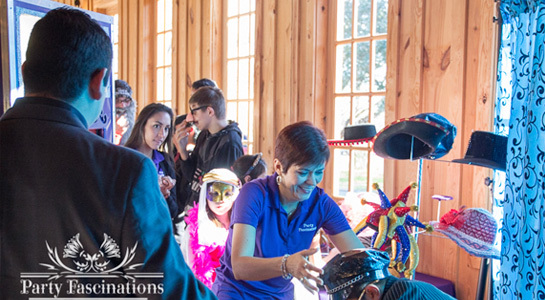 Let Party Fascinations be your event staffing services solution! 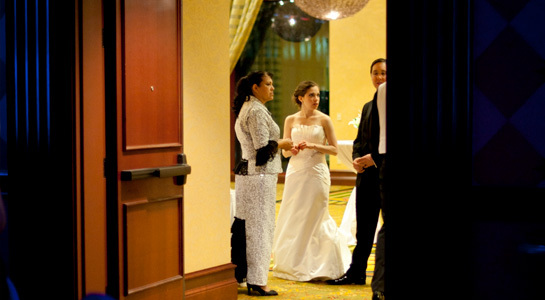 Party Fascinations provides full-service wedding and event coordinating; from consulting to day-of directing, planning wedding-related parties to a destination wedding. Boring rooms become spectacles of color with our multitude of professional lighting options. Our battery powered up-lights will create a beautiful color in the room that enhances the mood and adds character to all your pictures.